Art studio. 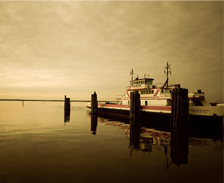 Acrylic paintings, giclees, art prints and notecards. 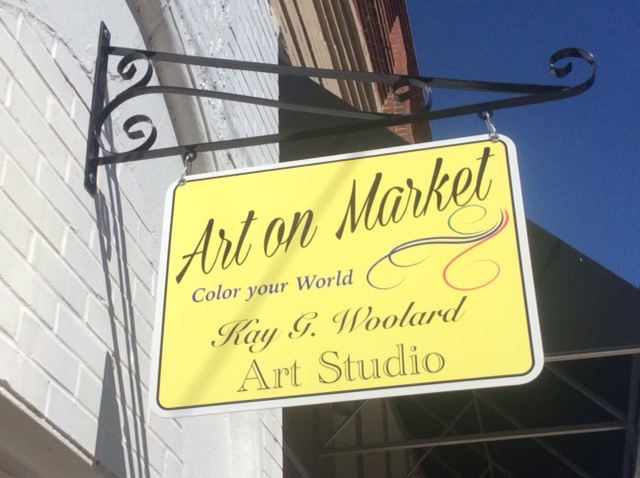 Please stop by Art on Market; Kay has a variety of price point items including original acrylic paintings, giclees (archival fine art reproductions), digital prints, note cards, and even bookmarks!